Posted on June 07, 2018 at 12:00:00 pm by Katie R.
America&apos;s birthday is almost here, and what better way to spend the day than with food, friends and family, and of course, fireworks! 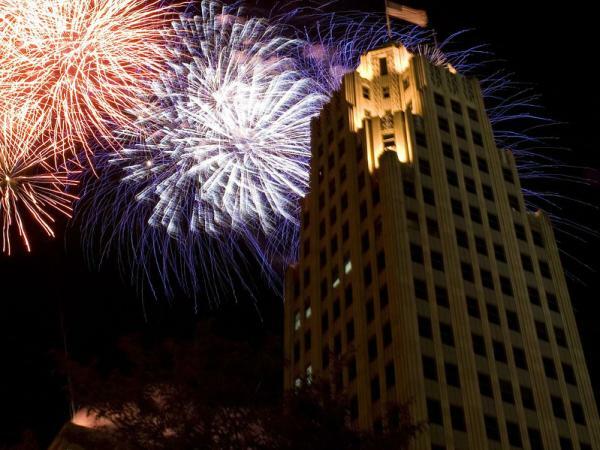 A great fireworks show on the 4th of July has become a great tradition in Fort Wayne, and this year promises to not disappoint! 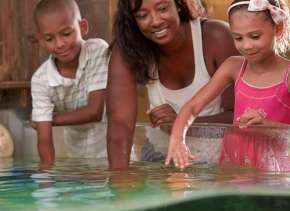 Indiana Michigan Power Center in downtown Fort Wayne will put on a full display of light and colors sure to thrill the whole family! Posted on May 28, 2018 at 12:00:00 pm by Tatom O. 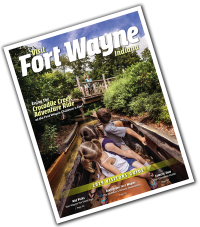 Along with our long list of beautiful hiking trails and exciting splash pads, Fort Wayne&apos;s extensive lineup of firework displays this year will pack your schedule full of classic summer fun. 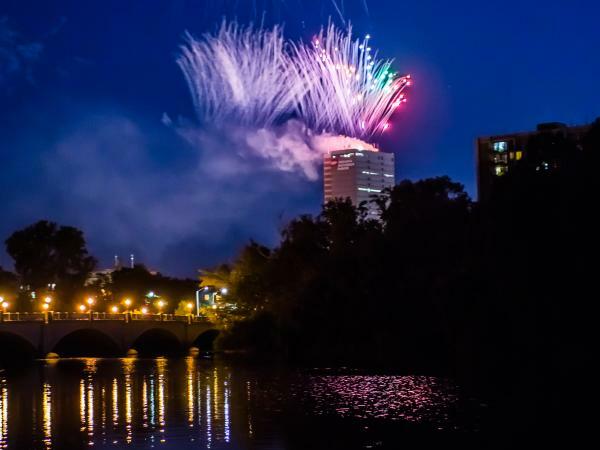 Whether it&apos;s to get in the holiday spirit or just finding a new tradition for the family, any one of these spectacular fireworks shows in Fort Wayne, Indiana and the surrounding area will be sure to create special memories. 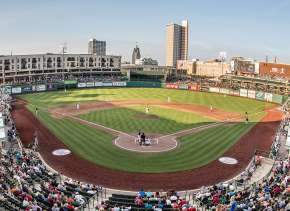 Posted on June 15, 2016 at 8:00:00 am by Louisa D.
The Fort Wayne Philharmonic will be giving a series of Patriotic Pops concerts, including a special event here in Fort Wayne, at Parkview Field. 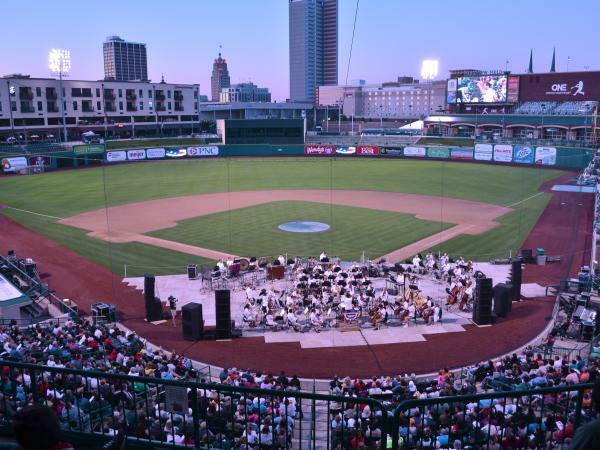 The Fort Wayne Patriotic Pops will begin at 8:30 p.m. on Sunday, July 3, and will conclude with fireworks. Selections on the concert range from standard classics, like “Stars and Stripes Forever,” to newer works, such as “Gardens of Stone” by Indianapolis-based composer James Beckel. The concert is free and open to the public. 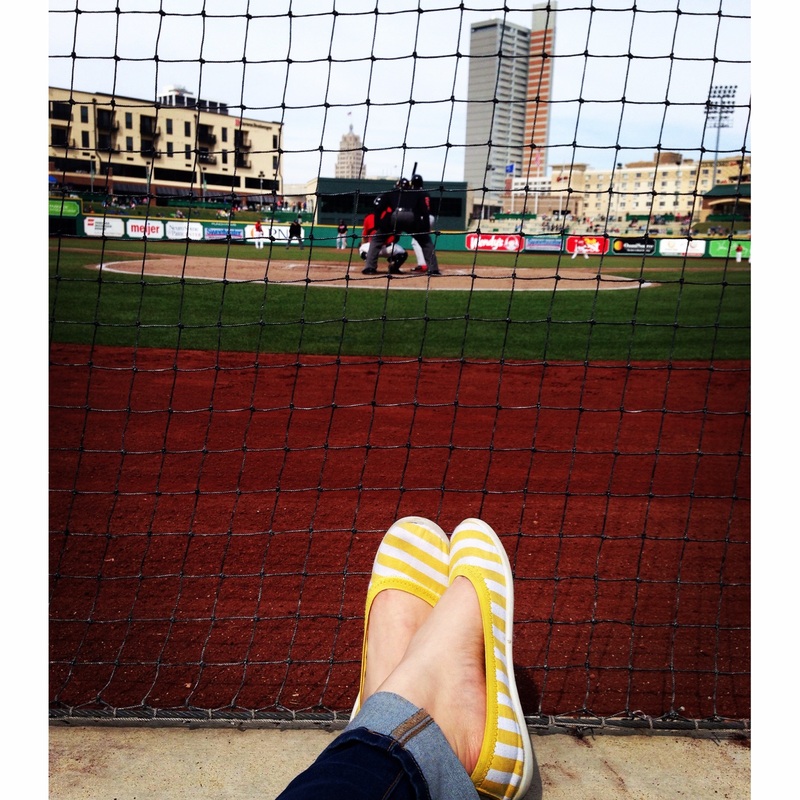 Gates (and concessions) open at 5 p.m., and the best seats are around home plate. Last year’s concert had more than 8,000 attendees, so you’ll definitely want to stake your claim to a seat early! Posted on June 28, 2012 at 5:41:35 am by Ali D.
Fourth of July Fireworks and Celebrations in Fort Wayne, Indiana! 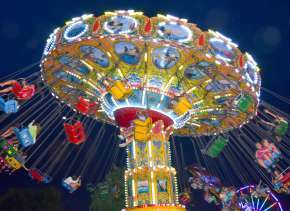 “So I took myself down to the fair in town/ On Independence Day.” Independence Day by Martina McBride. Posted on June 29, 2011 at 4:38:19 am by Kristen G.